CP Crete Sdn Bhd - supply and apply services for industrial flooring system. 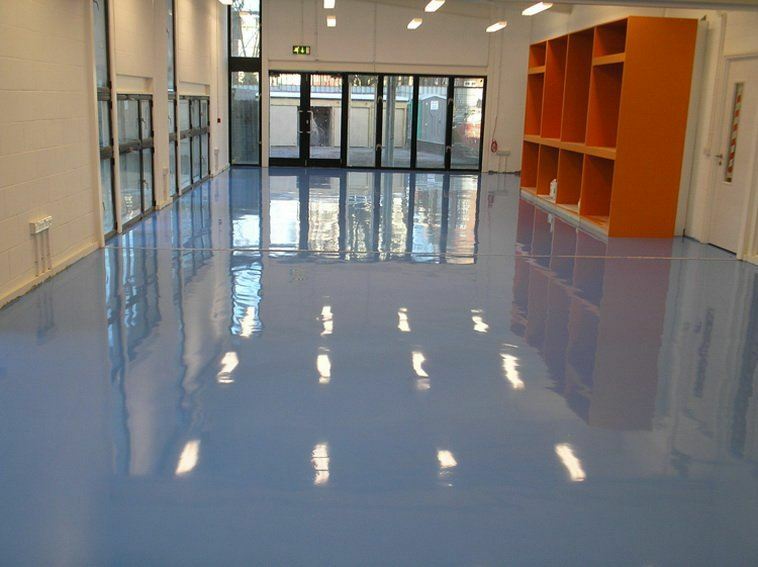 We are the specialist in Epoxy and PU flooring, vinyl esther, and road line marking. 41, Jalan Anggerik Mokara 31/63, Kota Kemuning, Section 31, 40460 Shah Alam, Selangor, Malaysia. 2 Main Colony Near Attari DarBaar, 18KM Ferozpur Road Lahore Pakistan.